ASR installs and services Smart Start Interlock Devices, call 1-844-783-0979 (toll-free) to schedule your installation appointment today! We calibrate all Smart Start Devices and welcome walk-ins. ﻿﻿Call 1.844.783.0979 toll-free to schedule your installation appointment*. Set-up your appointment with the closest Smart Start Location near you ( ASR Automotive Service and Repair in Fort Collins). Make sure you bring all paper work specific for your state, proof of address, and photo ID to your appointment. Sign your paper work, get your ignition interlock installed and you're on your way! 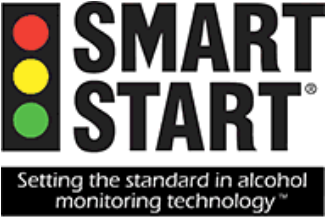 In the mean time, learn about our SSI-20/30 and our SSI-20/20 Ignition Interlock Devices by browsing Smart Start's Website. *Typical installation takes approximately 90 minutes which includes: Installation, training on how to use your Ignition Interlock Device, the service requirements, and what to do if you have any questions.